Horses are athletes and like us can tweak and strain muscles on a regular basis requiring a physiotherapist input. 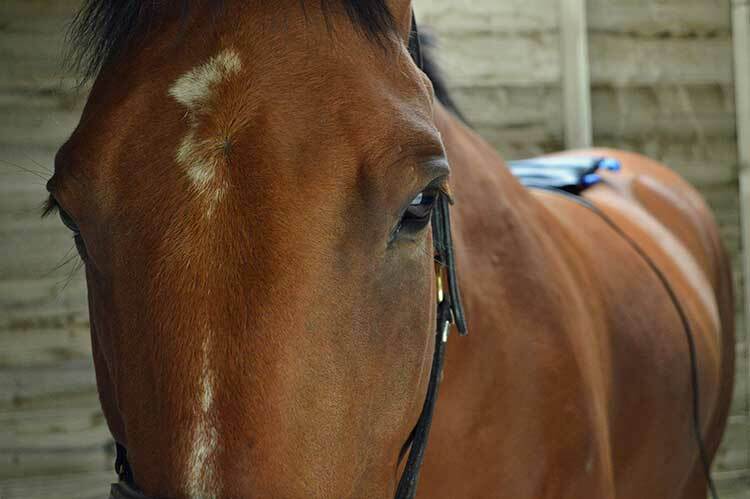 Physiotherapy is not just for competition horses, all horses can benefit from physiotherapy to help improve muscle tone, joint range of motion, symmetry and being pain free. 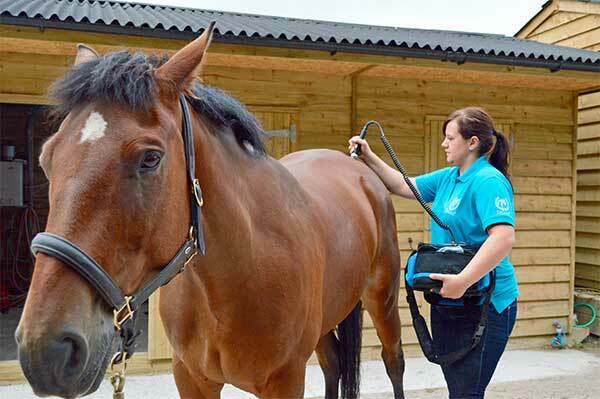 Even if your horse does not have any issues, it is good practise to still have your horse checked so any small problems can be detected early and prevented. Common problems seen are issues arising from saddles, feet and foot balance. 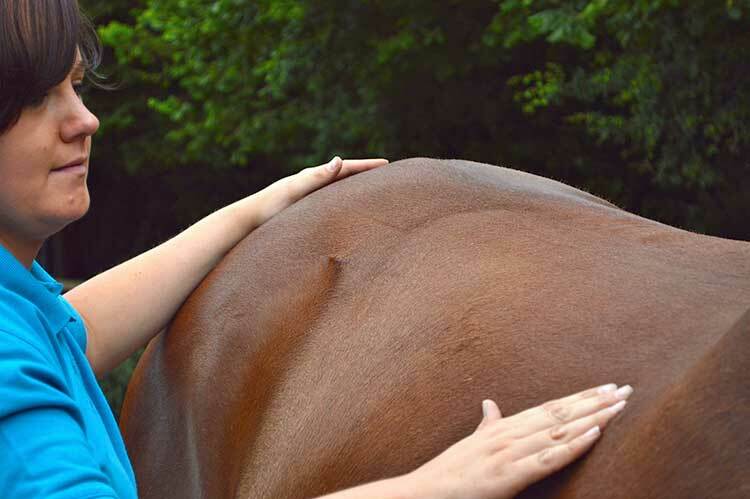 As a physiotherapist Jess tries to work closely with vets, farriers and saddlers to achieve the best possible results for your horse.